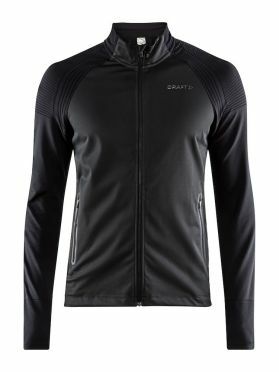 Cold windy workouts are never a breeze, help protect yourself from the wild conditions with the Craft Urban run thermal wind running jacket black/grey men. 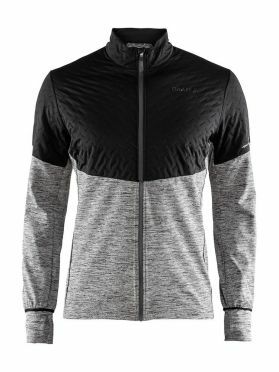 With the upper part of the jacket containing a wind protective membrane and quilt padding runners will have extra insulation to stay warm. The knitted lower portion of the jacket has superior moisture management regulation keeping your temps at a comfortable level. 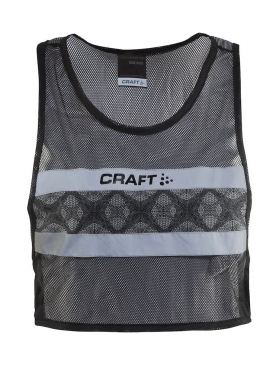 The reflective details will allow you to be seen and run safely in low light conditions. 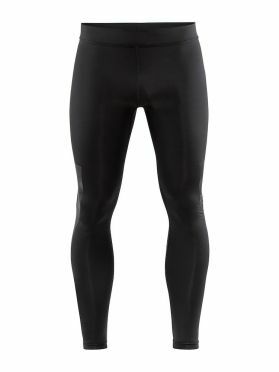 The Craft Urban running tights black men is made with human motion in mind, the tights move naturally with the body. The jersey fabric of the tights has a soft touch making the tights perfect to wear. 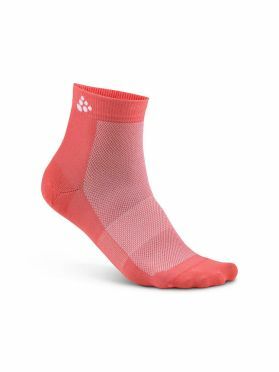 The moisture transparent fabric will keep runners cool and dry. The wide waistband provides a stylish look while providing optimal comfort. The drawstring inside the waistband and the zipper at the bottom of the legs allow you to dial in for your perfect fit. 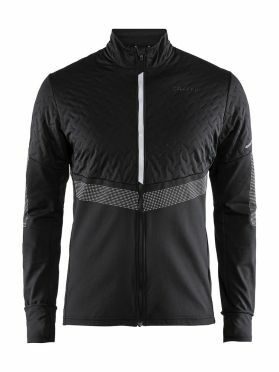 Cold windy workouts are never a breeze, help protect yourself from the wild conditions with the Craft Urban run thermal wind running jacket black men. With the upper part of the jacket containing a wind protective membrane and quilt padding runners will have extra insulation to stay warm. The knitted lower portion of the jacket has superior moisture management regulation keeping your temps at a comfortable level. 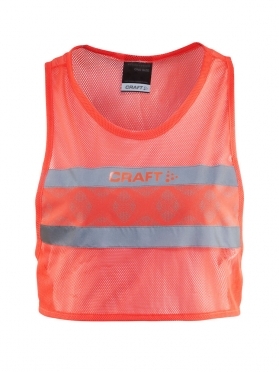 The reflective details will allow you to be seen and run safely in low light conditions. 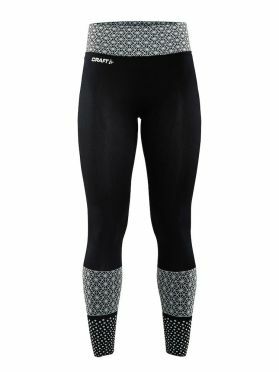 The Craft Urban running tights black women is made with human motion in mind, the tights move naturally with the body. The jersey fabric of the tights has a soft touch making the tights perfect to wear. 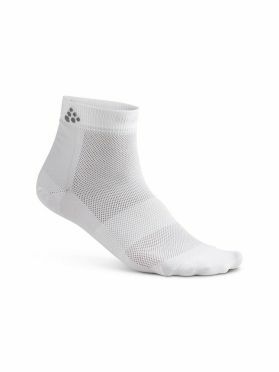 The moisture transparent fabric will keep runners cool and dry. 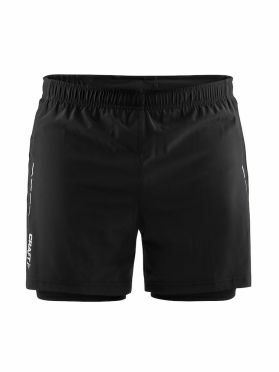 The wide waistband provides a stylish look while providing optimal comfort. The drawstring inside the waistband and the zipper at the bottom of the legs allow you to dial in for your perfect fit. 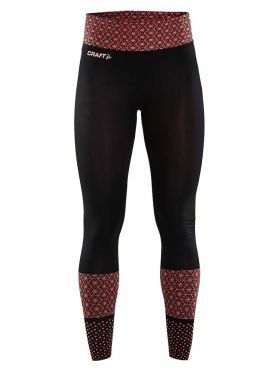 The Craft Core block running tights black/red women is your perfect training partner. 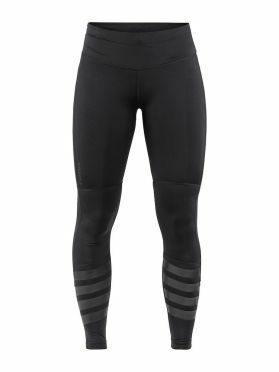 The seamless design will make the tight feel like a second skin. With his distinctive, stylish design, he encourages to go harder every run. Great to combine with the matching tops of the series. 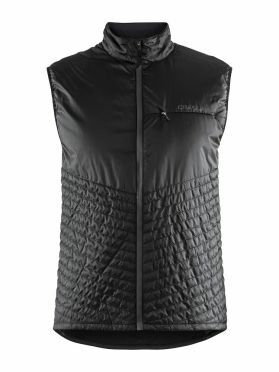 The Craft Urban run body warmer running jacket black men is a lightweight running vest that comes with wind- and water-repellent fabric, quilted padding and stretchy jersey panels for optimal warmth, ventilation and freedom of movement. Elastic tape edging at armpits and bottom ensure a snug fit. One zip pocket for safe storage. 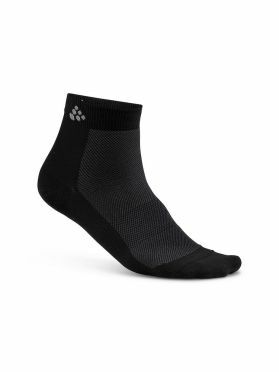 The Craft Core block running tights black/white women is your perfect training partner. The seamless design will make the tight feel like a second skin. 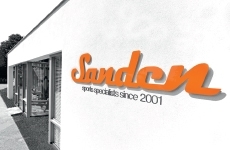 With his distinctive, stylish design, he encourages to go harder every run. Great to combine with the matching tops of the series. 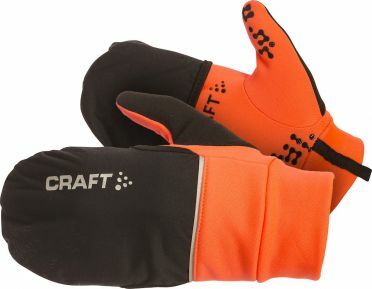 The Craft Mind blocked running pants black women are great for running in cold temperatures, because they keep your body warm. The trousers have a good stretch due to the wide elastic waistband, but they are also firmly fixed. Together with the Mind Blocked Jacket from craft your outfit is perfect. 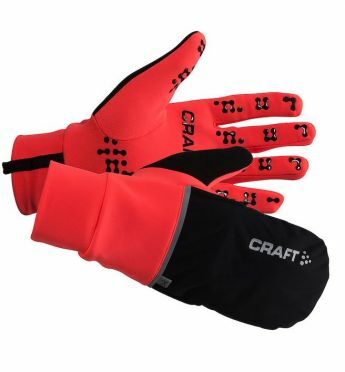 The Craft Urban run fuseknit running jacket black men is a functional running jacket with a fashionable look. The jacket has a wind- and waterproof outer membrane at its front. 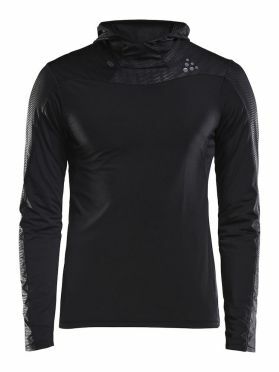 Moist and perspiration are quickly transported through the air-permeable back of the jacket. 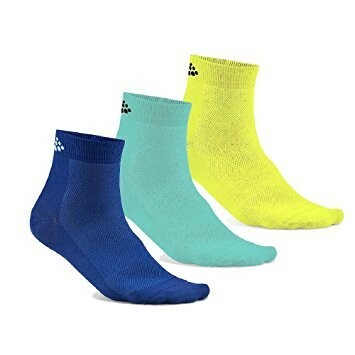 The elastic Fuseknit design offers more freedom of movement and a fashionable look. 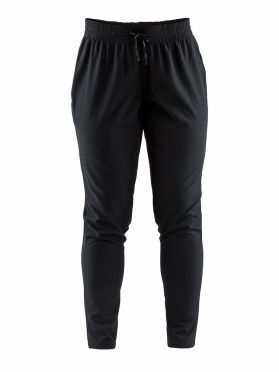 The Craft Eaze running track pants black women Soft track pants with good stretch, tapered legs and pre-shaped knees. Eaze Track Pants are soft pants with a casual attitude that work both for low-intensity exercise, to and from the gym and for relaxing moments between workouts. 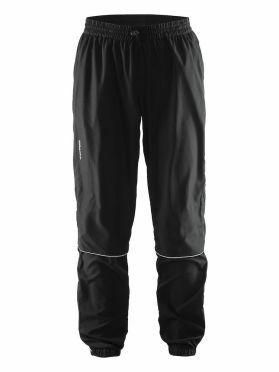 Tapered legs provide a classic track-pant look while pre-shaped knees ensure perfect fit.